The Winner of the iPad! 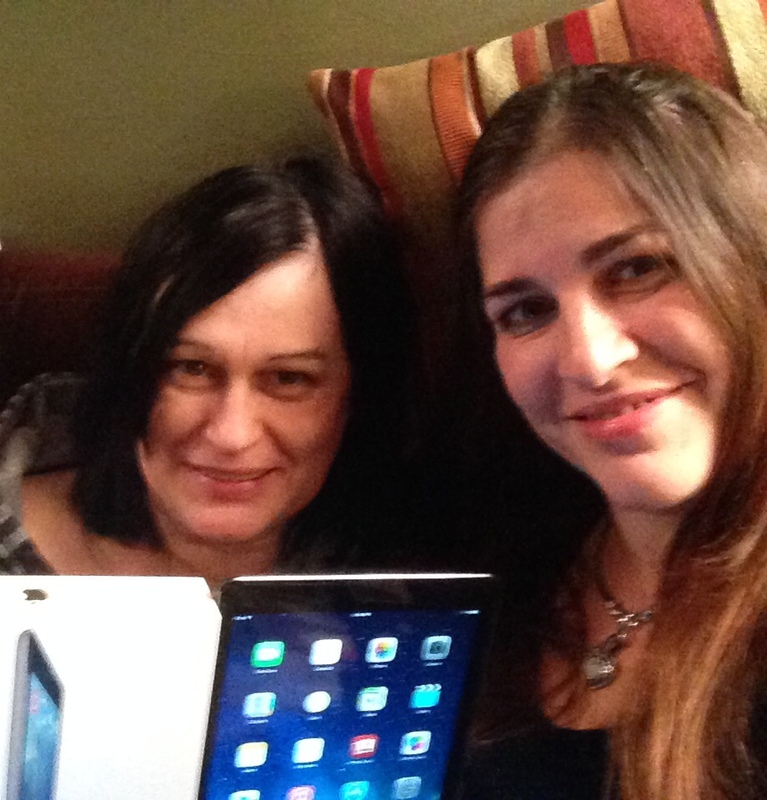 I wanted to share with you all the photo of the lucky winner of the iPad Air — Christina D. from NY won the random selection, drawn by my publicist. When I told her she had won, she said her mother’s computer had just crashed. So she gifted her mom with the new iPad. She sent this photo so I could show you their happy faces. I want to thank everyone who pre-ordered Enders and participated in this contest.